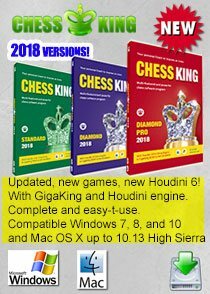 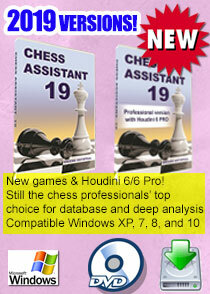 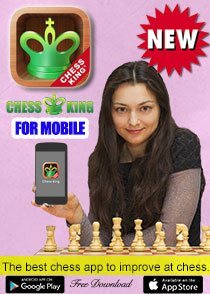 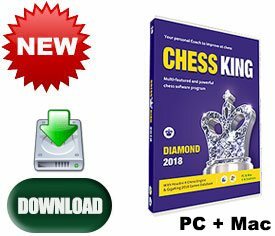 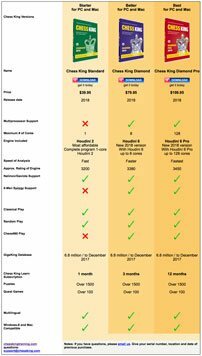 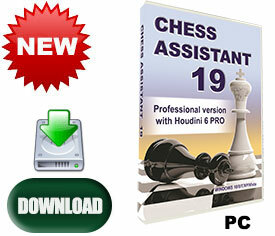 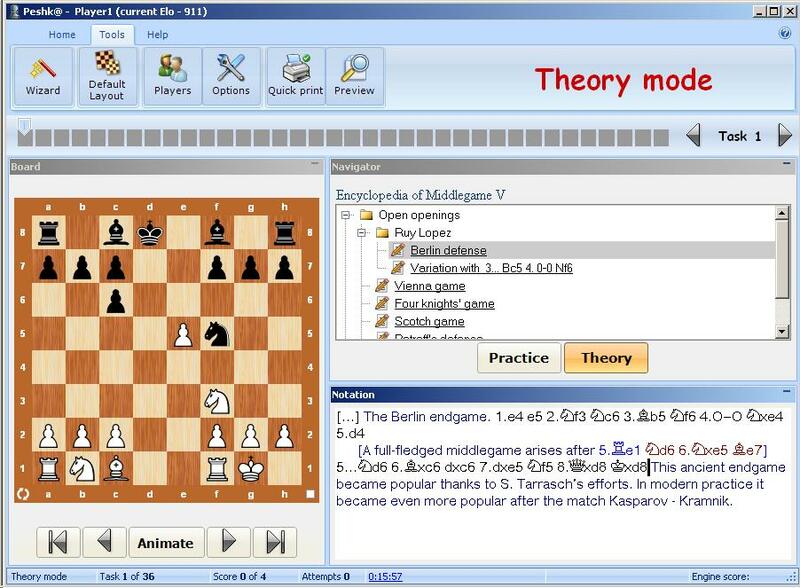 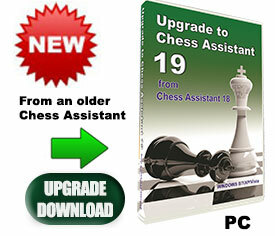 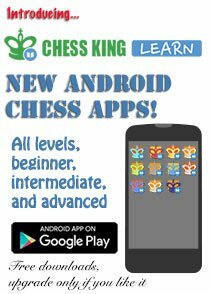 Encyclopedia of Middlegame V includes new chess materials only. 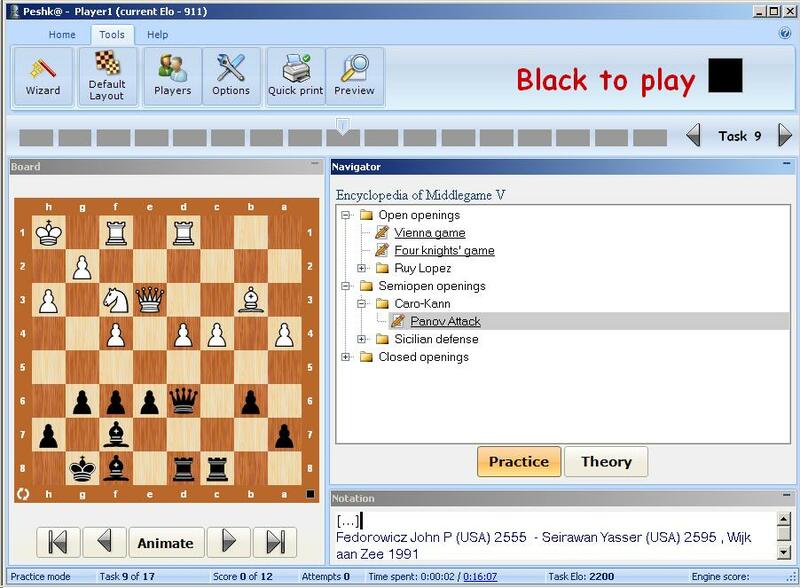 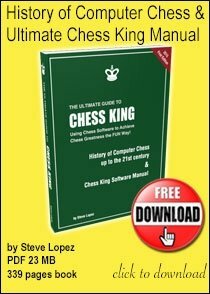 Encyclopedia of Middlegame V course composed by GM Alexander Kalinin is aimed at teaching a student much of the middlegame methods and intricacies through a theoretical section which includes over 500 games/lectures each of them illustrating typical plans and methods in the following openings: Petroff defense, Ruy Lopez, Sicilian defense, Queen's Gambit, and etc. 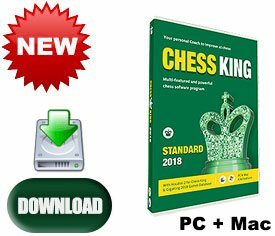 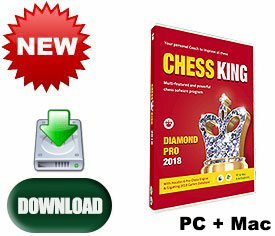 More than 300 exercises for a user to solve, giving refutations of the wrong moves as well as numerous hints to help you find the correct answer.